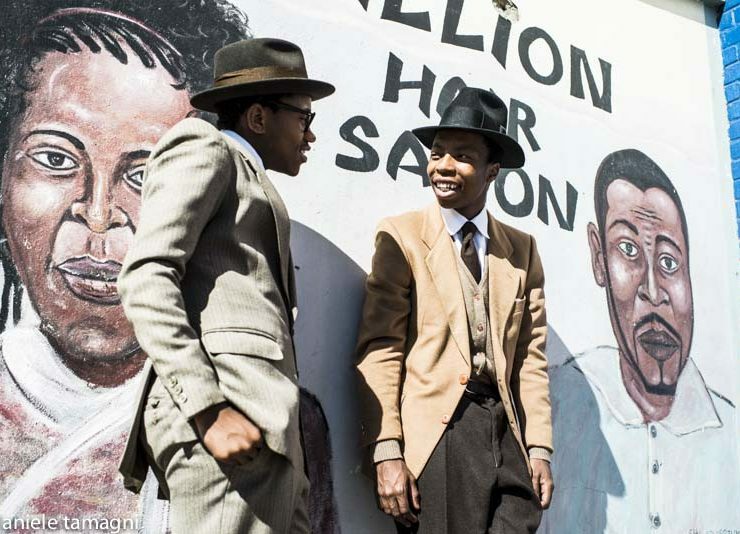 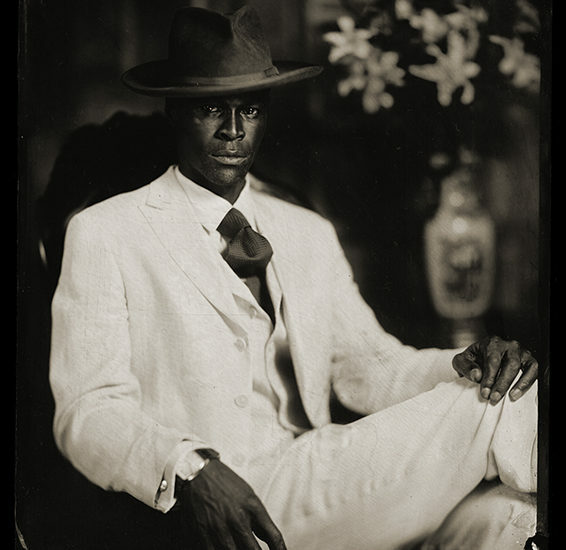 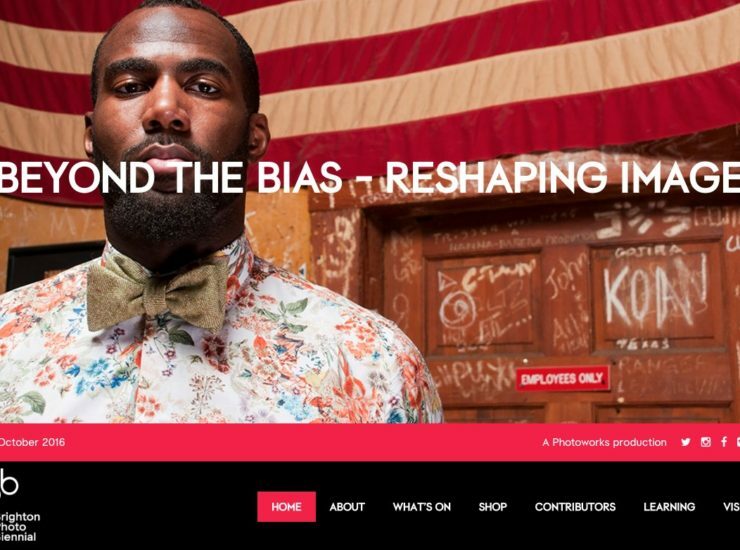 A new bestseller centered on photographs of black men dressed in the best tradition of the Dandy fashion – tailored, meticulous and colorful clothes –.. 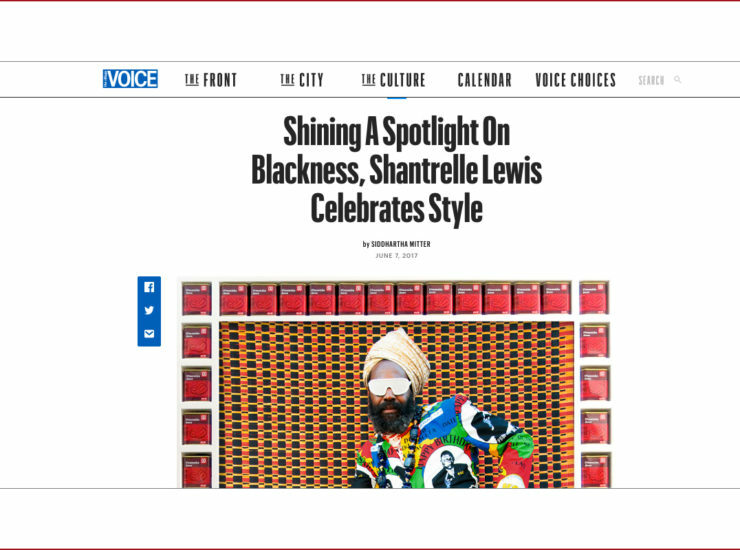 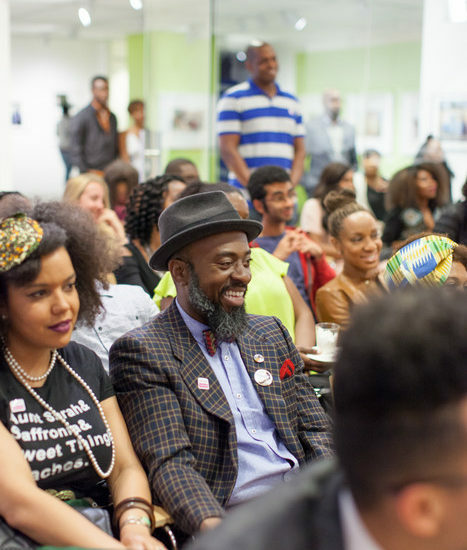 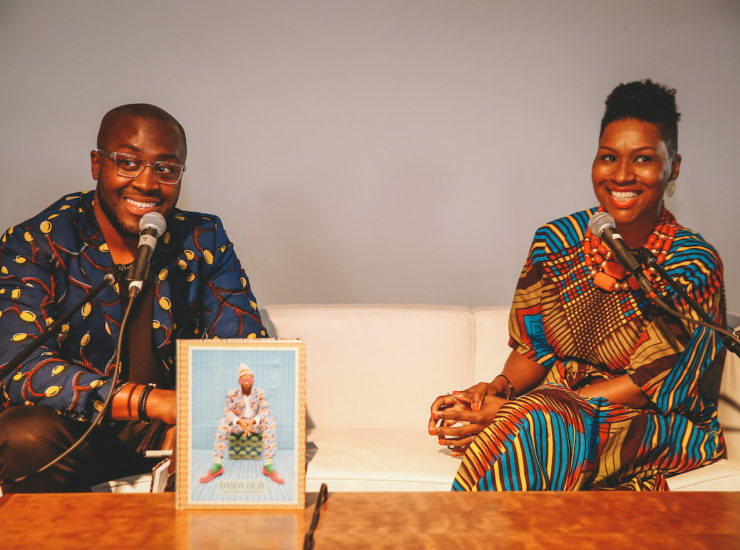 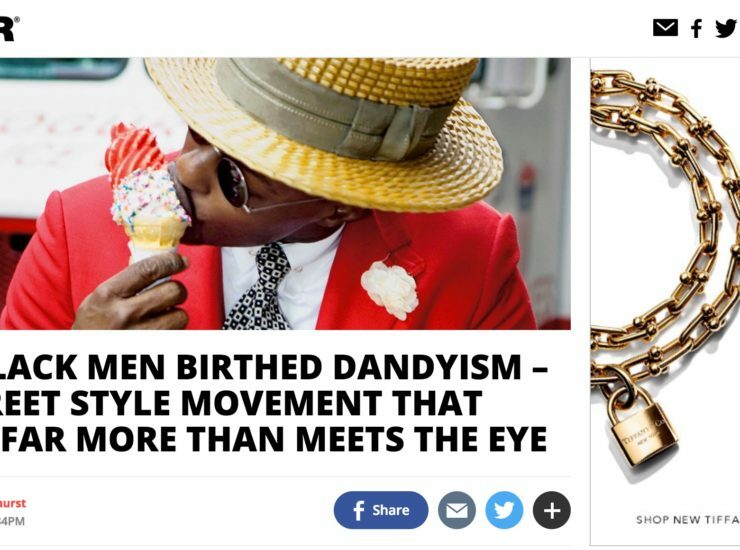 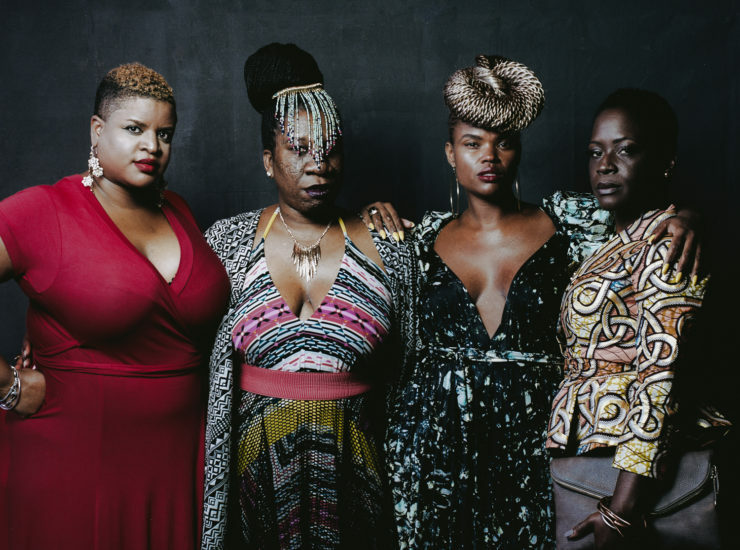 When Shantrelle P. Lewis, curator and author of the new book Dandy Lion: The Black Dandy and Street Style, was growing up in New Orleans,.. 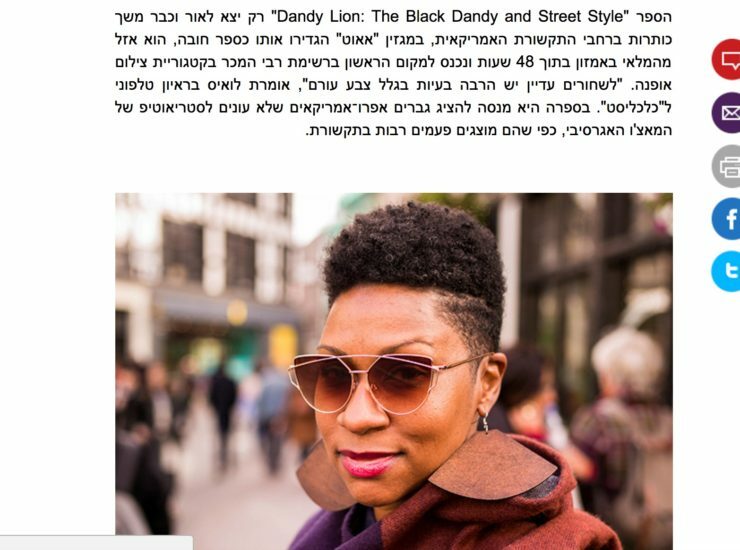 Centuries of subjugation has seen Black people repeatedly forced to find alternative ways to reclaim and communicate their identity, inadvertently sticking it to the man..
Dandy Lion’s West Coast debut was a lituation of lituations! 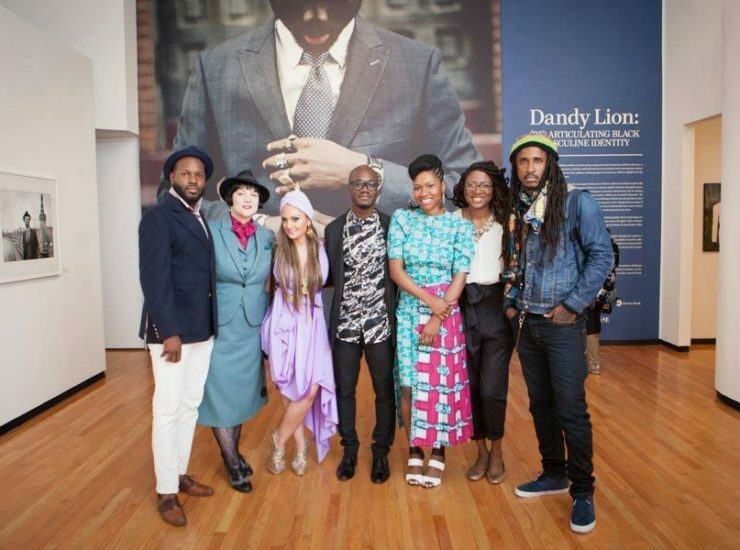 All of the cool kids came out to celebrate west coast sartorial style.